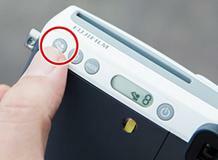 Mini 70 delivers automatic exposure control for amazing photos everywhere you go. 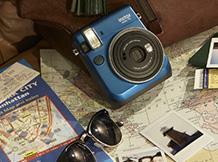 Enjoy Instax mini 70 in style - a perfect fashion statement for any occasion, event or outing. 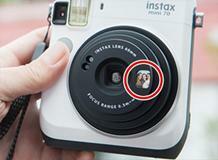 The instax mini 70 features an Automatic Exposure Control, which captures both the subject and the background in beautiful clarity. Your photos will have a natural brightness even when you’re shooting indoors at a party or wedding. When you’re coming in for a close-up, use the macro mode to get clear sharp photos at a minimum distance of 30 centimeter to 60 centimeter (1 to 2 feet) from your subject. 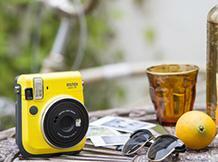 Great for portraits, pets and flowers. 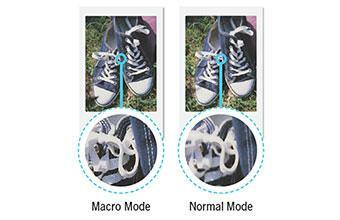 Step back and get the big picture with the 'Landscape' mode. 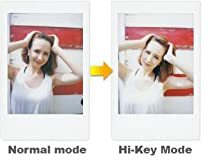 Sometimes you need a wider view and this mode will keep the lighting and exposure just right for your scenery pictures when you are more than 3meter (10 feet) from the subject. 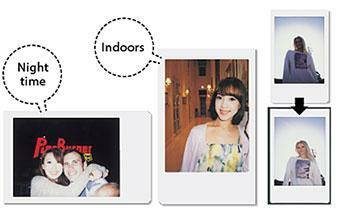 With the instax mini 70’s new 'Fill-in Flash' feature, you can take detailed photos of your friends against a bright background without 'blowing out' their faces. 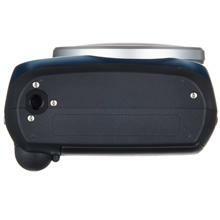 Great for beach portraits or night shots with lights in the background. 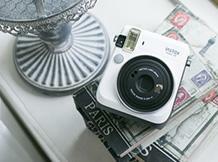 When you're using the self timer or waiting for the perfect frame of a moving subject, set up the instax mini 70 on a tripod using the tripod mount and eliminate camera 'shake'.